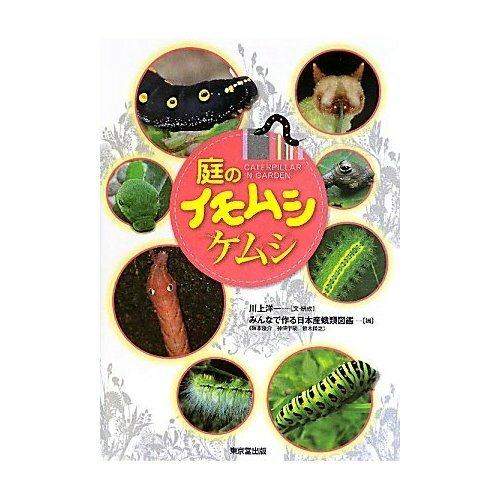 An Identification Guide of Japanese Moths Compiled by Everyone. 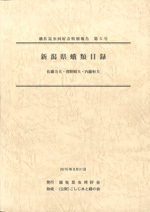 Japanese text only. However, the machine translation can be used. excite , google.